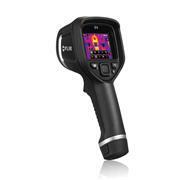 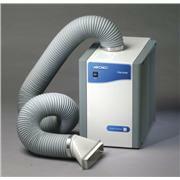 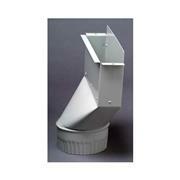 …to maintain proper airflow for remote blower or house exhaust systems. 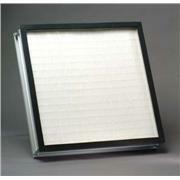 1' equivalent resistance. 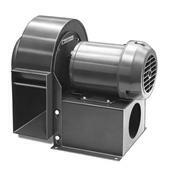 5165J25, 0516E55, 0516E98, 0516E97 & 0516G13: PVC Manual Duct Dampers allows you to balance airflow. 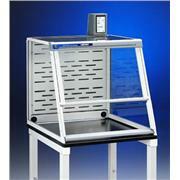 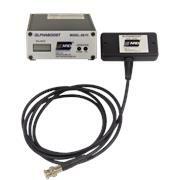 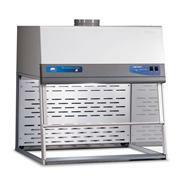 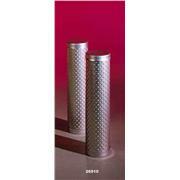 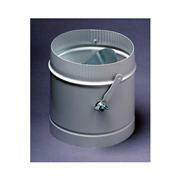 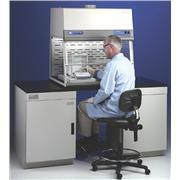 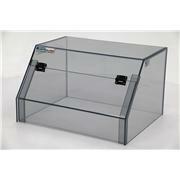 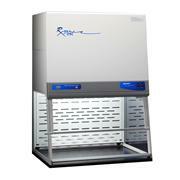 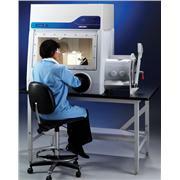 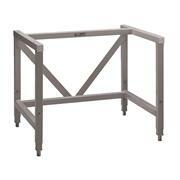 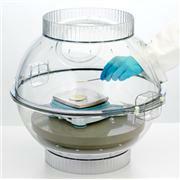 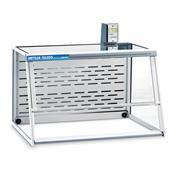 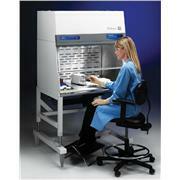 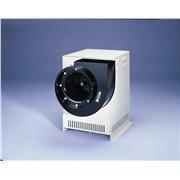 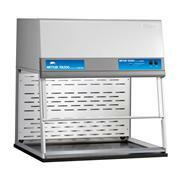 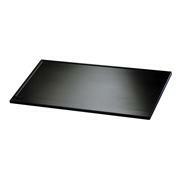 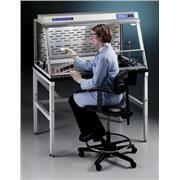 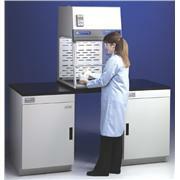 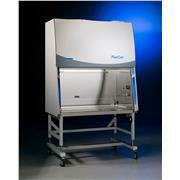 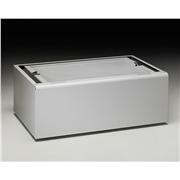 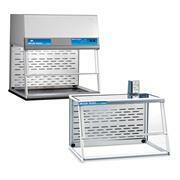 Used with exhaust and auxiliary-air ducts, and is usually placed directly above the fume hood.